At International Hair Restoration Systems in Jacksonville, Florida, we offer men the latest in hair replacement and hair restoration technology. We offer customized hair replacement systems that utilize the latest in advanced techniques to give each of our clients hair that not only looks great, but can be any length and worn in any hair style you like, and all this can happen after your first session. 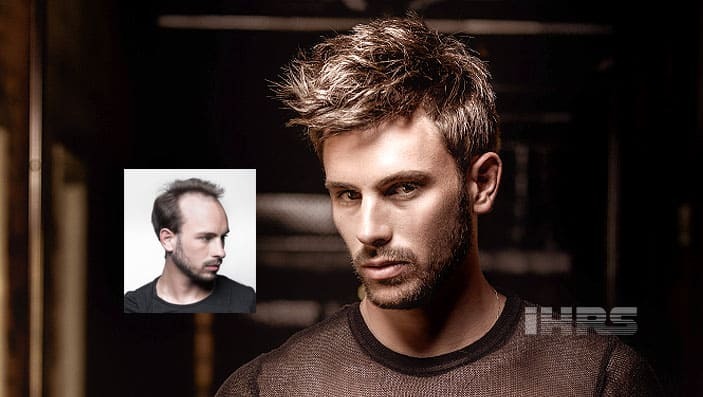 Men that suffering from hair loss come to us because we offer our clients a non-surgical hair replacement that looks and feels like natural growing hair that you can style it any way you want. 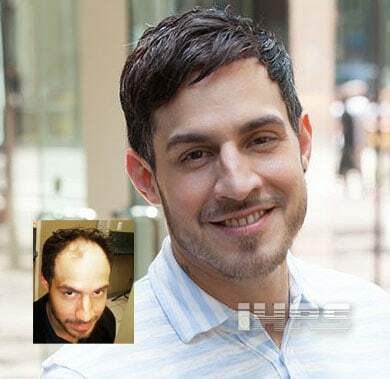 At IHRS, our totally natural hair restoration solutions for men are virtually undetectable to both sight and touch because your hair graft is made from the best human hair available. A hair replacement from IHRS can be created to give you the best hairpiece for your age, based upon the look you want and your expectations, and best of all, it is customized with your lifestyle in mind. 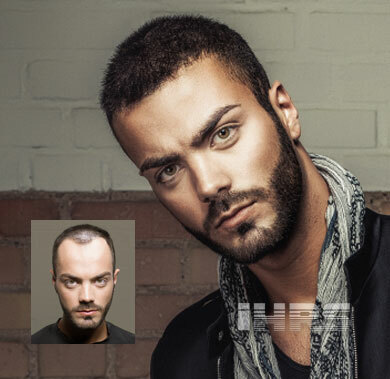 Many men that suffer from Alopecia, male pattern baldness, or any other cause come to use because of our commitment to produce professional standards in all of our customized hair restoration solutions, like our internationally award winning programs: Transitions Hair for Men, and Virtual Reality men’s hair replacement systems. Our hair replacement system is customized for each individual, so you get the same look you had before you started losing your hair. The best thing is that no one will know that your hair is not your own naturally growing hair. You can create any hairstyle or look you want and that includes the modern looks that show your complete front hair line. The staff at IHRS is devoted to delivering and the absolution highest level of care and expertise on your individual hair loss solution, comfort, and privacy. 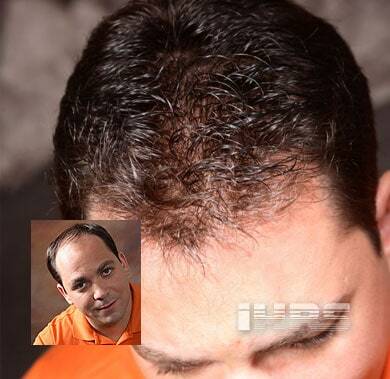 We invite you to CONTACT US and discover for yourself how easy it can be to restore your hair and take back your life. Hair loss and thinning hair is often emotionally traumatic. It can affect how you see yourself and how you interact to people around you. For over 25 years, we have been helping men and women restore not only their hair, but also their confidence. Schedule Your Easy, Private Consultation Today & Save!